a German computer chess expert, tester, writer and journalist, and one of the founders of CCC. 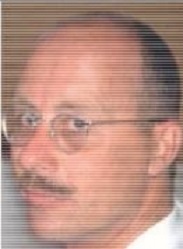 Peter, also known as Pitters, did computer chess customer support for Martin Stamer's EuroChess Zentrale, which distributed Marty Hirsch's MChess Pro in the 90s. 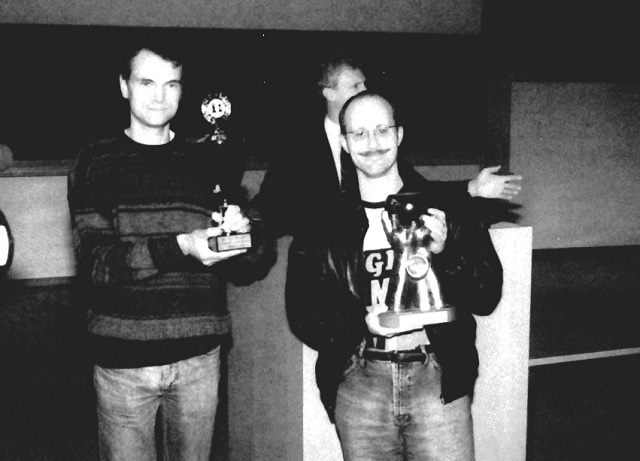 Peter represented and operated MChess Pro when it become World Microcomputer Champion at the 13th World Microcomputer Chess Championship 1995 Paderborn. After Marty Hirsch's problems   with his former distributor, Peter Schreiner continued to support MChess and worked for Marty's new European dealer Ossi Weiner. He operated MChess during the 15th World Microcomputer Chess Championship 1997 Paris and the 9th World Computer Chess Championship 1999 Paperborn. 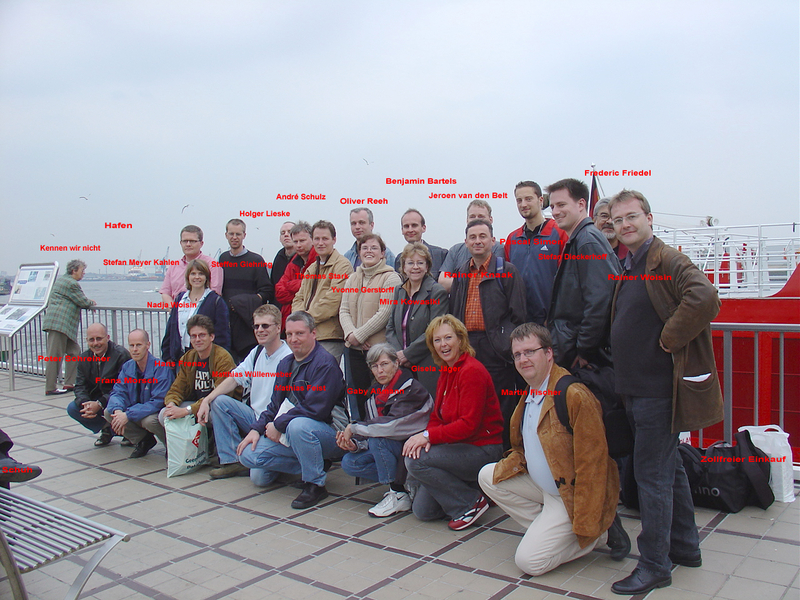 Further, Peter Schreiner did customer support for ChessBase products and wrote support articles and chess software reviews also published online via chessclub Leinzell . This page was last edited on 26 February 2019, at 12:12.